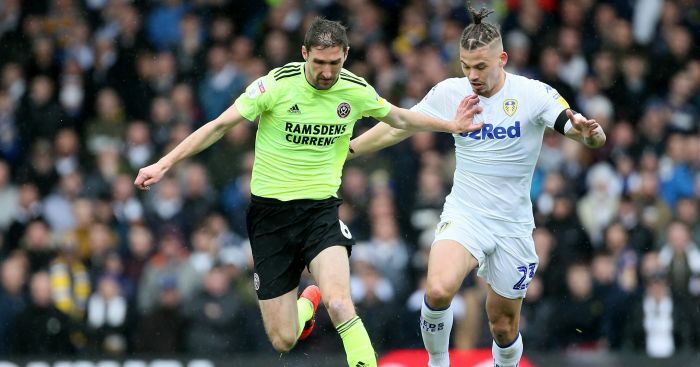 Sheffield United manager Chris Wilder has confirmed both Billy Sharp and Chris Basham will miss the Good Friday clash against Nottingham Forest at Bramall Lane. 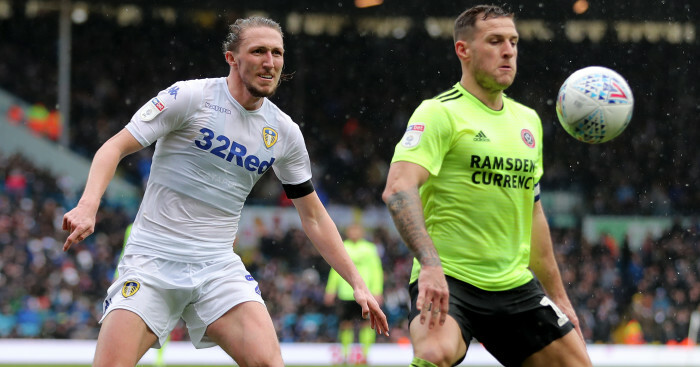 The duo were both withdrawn with injuries during Saturday’s frustrating 1-1 draw at home to Millwall; a result that allowed promotion rivals Leeds to subsequently claim a three-point advantage in the push for the top two after they beat Sheffield Wednesday 1-0 later in the day. 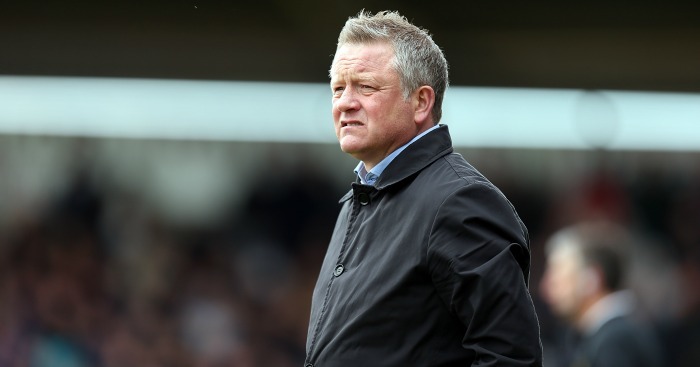 Wilder, speaking to the media on Wednesday, says Sharp, who picked up a hamstring strain and Basham, will both miss out on Friday – and also remain doubts for the Easter Monday trip to face Hull. 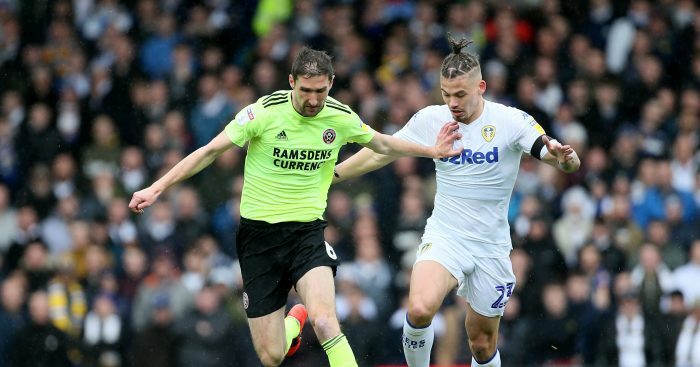 The duo are huge players for the Blades and their loss will be a huge blow for Wilder, who will also be without defender John Egan for one-match following his red card for a deliberate handball against Millwall. The absence of Sharp will give loanees Scott Hogan and Gary Madine the chance to stake their claims for a place in the side, but it’s the loss of the talismanic Sharp in particular will come as a big blow. 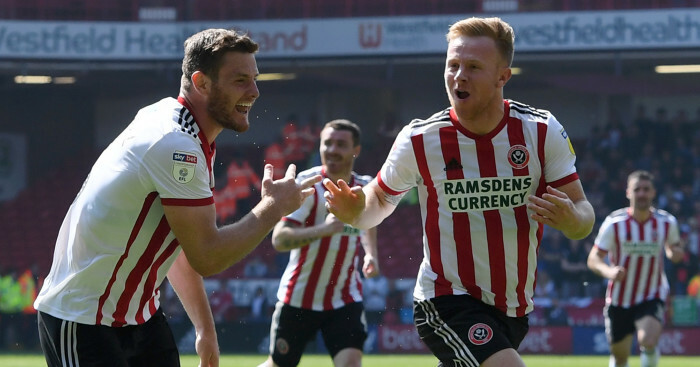 Blades, whose match kicks off at 12.30 on Friday, can move second again with a win over Forest due to their superior goal difference over Leeds, with Marcelo Bielsa’s side not to play until 3pm against Wigan at Elland Road. 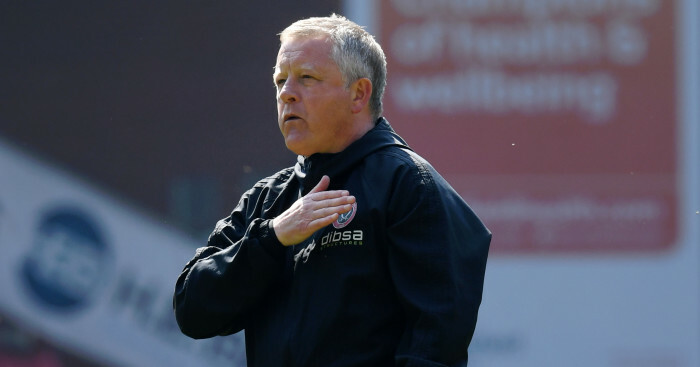 Wilder, however, remained upbeat over the Blades’ prospects as he told the Sheffield Star: “A lot of teams, a lot of very big and powerful teams, would swap with us in a heartbeat. Get the latest personalised Blades products on our new TEAMtalk Sheffield United shop!